Supperclubs and foodie pop-ups are two a penny these days — which is why we round up the best of them for you each month — but every so often one comes along that really captures our imagination. The latest one to do just that is Northern Tapas, which will quite literally blend the flavours and foods of sunny Spain with those of, err, not so sunny northern England. Think Barcelona meets Blackpool. Or — as the three Northern-born chefs laying it on (who trained together at Leith’s School of Food and Wine near Shepherd’s Bush) put it — the Costa Del Salford. The event will take place on Friday 13 March at The Clerkenwell Kitchen, and will include a whole Mediterranean-meets-Middlesbrough spread of small plates for £29. These include Geordie hummus (actually pease pudding, served with freshly baked bread), a terrine made from corned beef and frankly ingenious-sounding cauliflower cheese croquettes. There will also be genuine Yorkshire-made chorizo, a salad of goat’s cheese and gingerbread, Morecambe Bay scallops with blood orange butter, and some Cumberland sausage rolls for good measure. Plus Yorkshire rhubarb tarts for pudding. It’s BYO so you can choose where your allegiance lies in terms of drinks — perhaps an ale or two from up North alongside a bottle of Rioja? 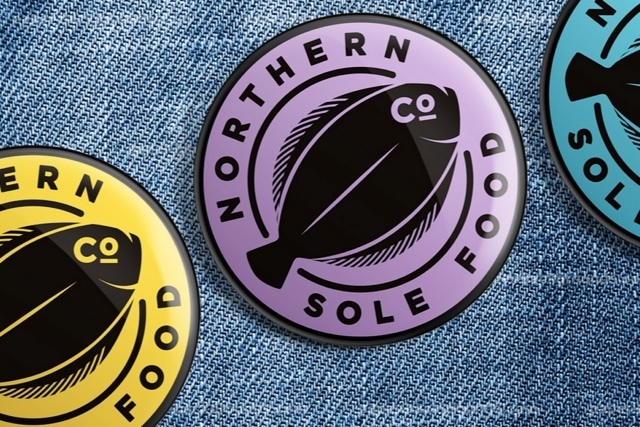 More information is on the Northern Sole website; tickets can be booked via Grub Club. Hungry for Northern nosh? See our guide to Finding Northern Food In London.